Rakow Group helps connect prospective renters, owners, and buyers of retail, industrial, and medical office space for rent and for sale. We are a commercial real estate for rent Westchester NY company with expertise in all aspects of the commercial property industry. We are not limited to just renting and leasing, but to property for sale as well. Real estate is a promising industry that if you handle responsibly and intelligently you can convert into marginal profits. However, it is a field of expertise, which means you’ll need a bit of warming up before you reach pro status. In order to get your feet wet, you’ll first want to brush up on your real estate terminology. This article will focus on three important terms and how to distinguish them. By learning the difference between net rent and gross rent, you’ll be well on your way to the big leagues. A landlord will determine his or her rent based on a number of features of the property. Namely, he will charge per square foot, and then add on an extra net rent fee. This is a term people typically use for commercial real estate. With commercial real estate, the rent for the property itself is not the only expense. You’ll also have to pay for insurance, maintenance fees, and of course, property taxes. The cumulation of each of these added expenses is what we call the net rent. You can expect your commercial property landlord to provide an estimate of net rent for one year at the start of payments. Then, once you’ve paid all of your expenses, if the numbers do not even out, in most cases, your landlord will provide credit to you to make up for the excess payments. In other cases, the landlord may underestimate the costs, in which case he or she will simply send you an invoice for the remainder. 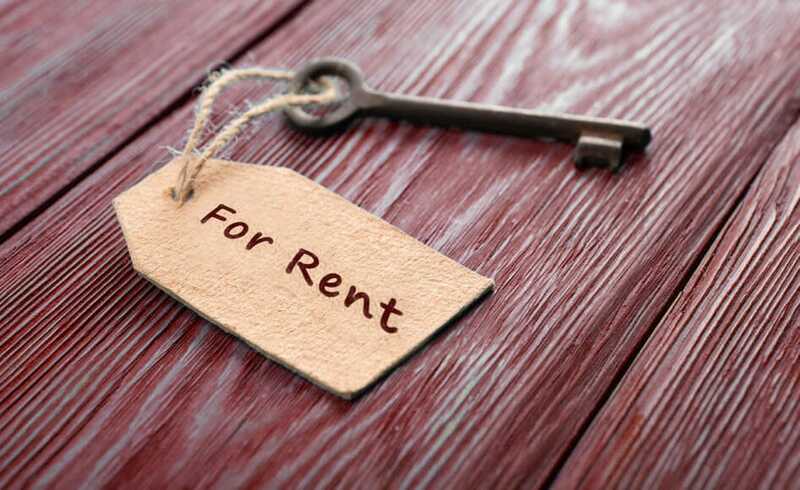 Here is a term that you will not see as often when it comes to renting or leasing commercial property. Instead, this is something that you’ll much more commonly see in home real estate. Gross rent is when the base rent and the net rent merge into one. As a tenet of a home, most people pay one flat fee each month, and this accounts for all expenses of the house. The reason this model is typically only used for homes is because they’re smaller properties with fewer unpredictable fluctuations in costs. It’s also uncommon for landlords to utilize the gross rent model for short-term leases. In some cases, landlords will include in the lease a clause that says that in the event that property tax or any other additional expenses happen to incrase, that they reserve the right to increase the gross rent. In so many words, this serves the same purpose as operating with the net rent model. We hope you learned something today. If you’d like to learn more about our industrial, retails, and medical office for rent and for sale services, give commercial real estate for rent Westchester NY company Rakow Group a call today at (914) 422-0100 Ext 10.